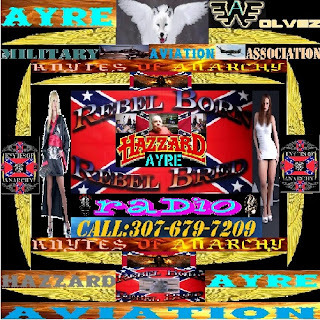 Despite my stressful attempts at trying to build HazzardAyre at least a sub station of HazzardAyre Radio here in Evanston Wyoming, and I'm sorry I have to include the name of the state in that, because there are two Evanston's, one here in Wyoming and the other in Illinois . 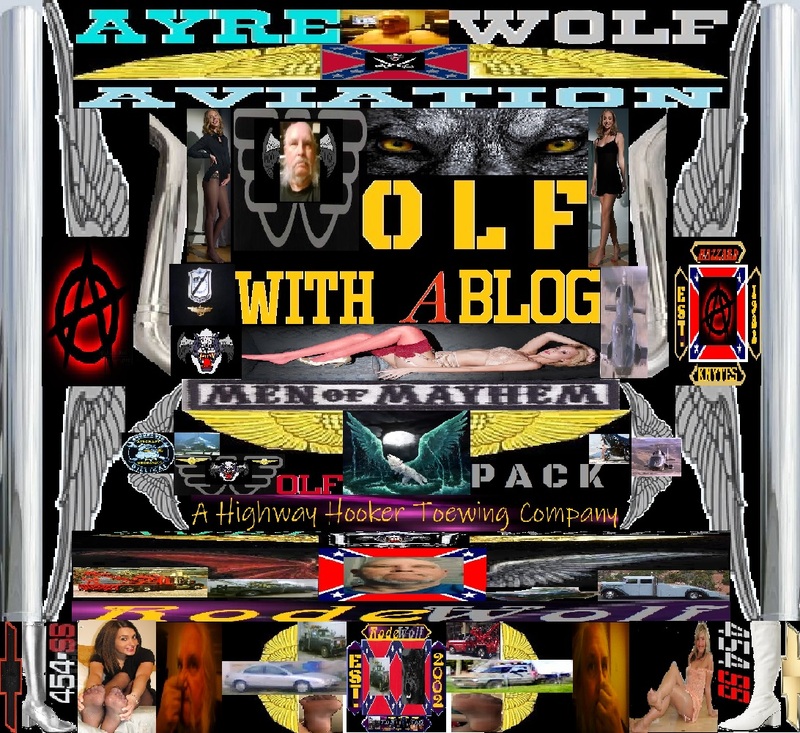 So I don't want to condemn those people for the actions of what goes here in Wyoming in this tiny Payton Place of a village, not a town, not a city, but that of just an over phony, clannish, stuck up little village. 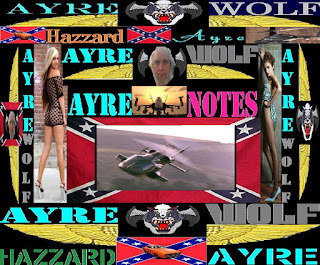 I look back now on that fateful day in Woods Cross Utah. The choice was Tooele in a small room, for the same price as an apartment here in Etown Wyoming. With the main local radio station pretty much dead, and I don't know how they can hold onto a license waiting for the auction of licenses, when they are not producing much less delivering programming, is beyond me. 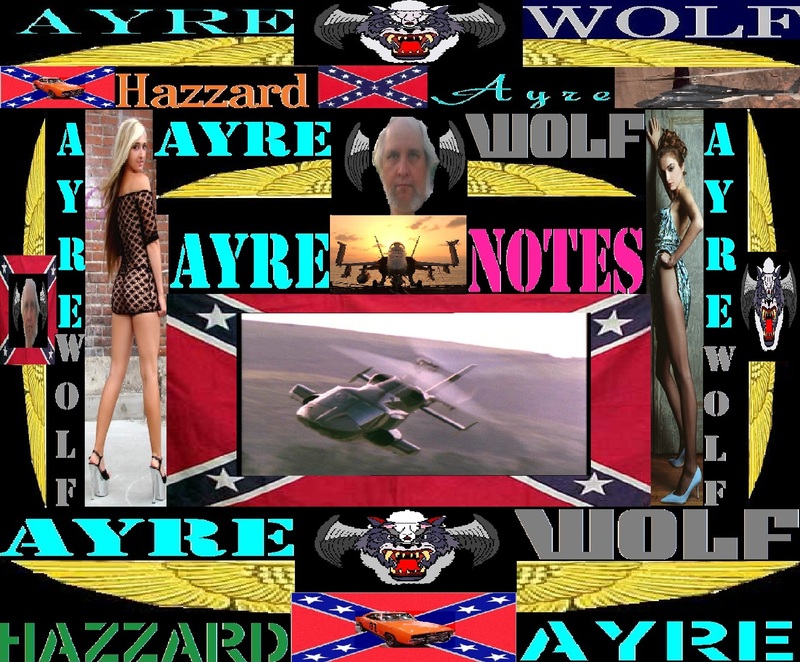 But that said, I looked and thought maybe the Knytes and/or the AyreWolvez could build HazzardAyre in Wyoming on the terrestrial radio waves of KEVA. This is still not a dead issue, but how am I going to build that, still tow and more importantly fly all in the same day? After all I have to potty and sleep once in awhile. Now if there was a light at the end of the tunnel, or if we rather I had enough people willing to learn and do radio without pay for at least 6 months while we build I'd be willing to go hungry, and put my health in jeapordy, to accomplish the end goal. The problem is there are too many people only focusing their minds on a pay check, not on the purity of building a radio station that could help this tiny village rebuild its financial infrastructure. Sadly there isn't. So that said I'm going to be pulling the plug on HazzardAyre until such time as we are fully relocated and rebuilt back in either Utah or Idaho. 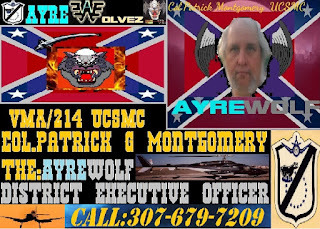 I'm tired of being ridiculed by Beaver Duck on our station's main cover board on Livestream, I'm tired of putting myself in danger of being out on the street because I spent money with a little tramp, that conned me out of $30.00, I'm tired of people yapping all around about how bad I am, when they did nothing to be paid for, I'm just tired of sacrificing my comforts and pleasures to build a mini empire station in a town. Something that within a year COULD put money in the pockets of those that have deserted me here. Oh and of the clubs I always write about. The members are deployed half way around the world. The other half think that while there is a bit of good we could do here, think Evanston Wyoming is the biggest joke in America that there is. With that the club said, Hey your online radio, it does not need to be in a place where and who would never appreciate it. 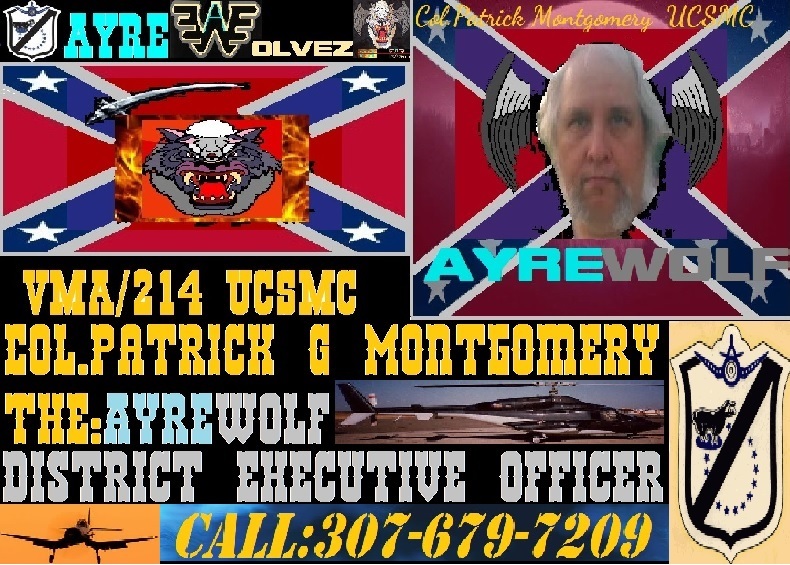 I say let the other Two FM's which are NOT licensed to Evanston, but to Fort Bridger, Wyoming, charge local advertisers, $1,000.00 plus a month for running ads, let the local other FM's give you poor service. We say why even try? So I'm devoting my daylight hours to get my rides in shape, to go home to Idaho, or Utah, I'm just tired. 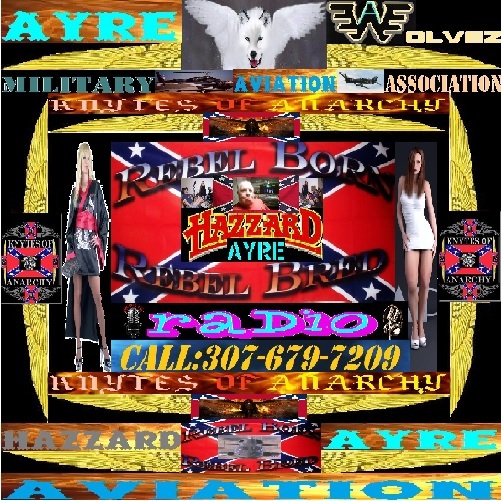 It was a dejavu moment tonight, I watched the Disney movie called Radio Rebel, starring Debby Ryan, (Jessie) . At first I was inspired to do a show, but I decided, I'd rather catch sleep, and only do this radio thing I do, on Wednesday's , Friday's and Saturday nights. The rest of the time I'm taking time for Patrick, the AyreWolf. No more, no less. I'm done trying to bring Over the Top, or the rebel radio that we base our radio gig on. I'm just done. So we will see what can be done, but don't expect much of me on the air, as I can't get my head in the game anymore especially when that game is being played on hostile fields.